1-1.5 inches in size. Available in 8oz boxes. 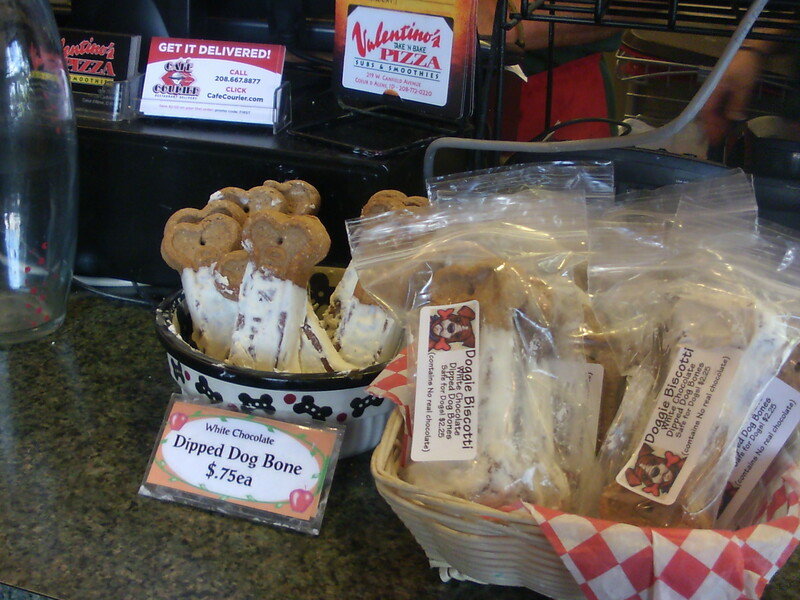 Posted on September 19, 2011 Categories Locally madeTags Locally made!Leave a comment on Locally made dog treats!